With R&D completed, AusAgave has commenced stage 2 of the roll-out engaging with growers in North Queensland and northern South Australia to commence commercial plantings initially for the production of ethanol but with a longer term vision of initiating a robust foundation for the bio-futures industries in Australia and internationally. AusAgave has selected five commercial varieties established in field plantings, with multiple harvests already undertaken. This level of maturity and experience is globally unrivalled. The lengthy maturation of the selected agave plants and the requirement for mechanised harvesting means that competitors cannot easily enter the market. Through improved agave selection, AusAgave has demonstrated extraordinary yields and returns based on the production of low cost industrial sugars. Projected costs of selected agave sugars are already below USD 10 cents/lb and are predicted to continue downward to USD 5 cents/lb. To ensure a competitive advantage, AusAgave has more than 40 varieties of agave stock stored in a gene bank with a view to further refine selection varieties for use through commercial trait selection processes. With burgeoning bio-technology markets and a demand for renewable energy resources, AusAgave has the potential to establish feedstock for supply chains across new biotechnology industries, as well as clean fuels and energy, plastics, wood composites, ethanol and bio material manufacturers. Already, AusAgave has fielded interest from the Brazilian Government, the US Navy, Virgin Airlines, and all levels of government across Australia. Once AusAgave reaches full-scale operation, the business will be instrumental to job creation and economic growth in rural and regional Australia. This is an opportunity for Australian farmers and industry to diversify and secure revenue from areas subject to drought conditions. AusAgave has considered and addressed the high Australian labour costs, which until now, would have significantly impaired profitability in this market. They have developed patented mechanisation for planting, cropping and harvesting operations that will overcome this. Don – Don Chambers is the founder and CEO of AusAgave. From initial project feasibility through to 10 years of R&D, Don has successfully led both the company and selected agave plant varieties to be recognised globally amongst the bio based industries. He is a highly respected leader across many agricultural, environmental, recycling and renewable energy projects throughout Australia and overseas. He is widely recognised for his innovative approaches to traditional problems, most often referred to as an ‘agricultural entrepreneur’. AusAgave is a global leader in the commercial farming of agaves for sugars and fibres in the biomass feedstock markets. 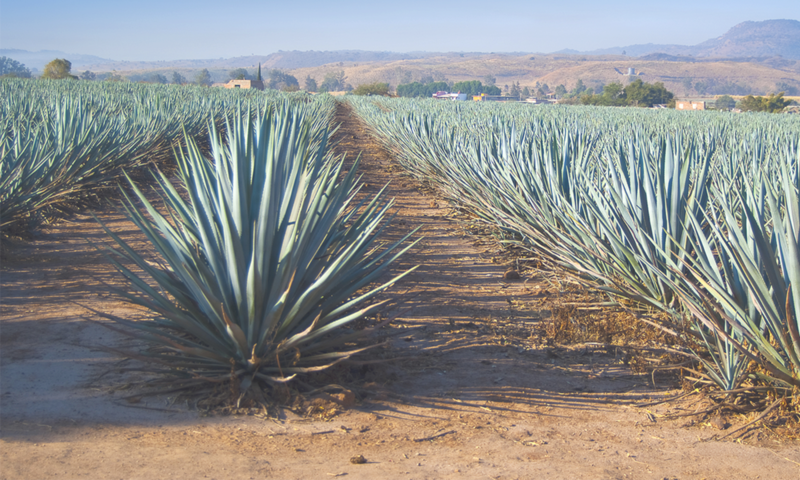 Their enviable brand and reputation stems from infield R&D of specifically selected agave varieties adapted for cropping and growth in marginal farming environments. AusAgave now has more than ten years of data and experience in selecting and developing high yielding agave varieties, propagation techniques, cropping systems and mechanisation of the agave crop specifically for the Australian environment. utilisation across multiple end uses and markets to drive demand.